Stone River Golf Course, formerly named Aaki Ranch Internationalis a Public, 18 semi-private course located in Royse City, Texas. 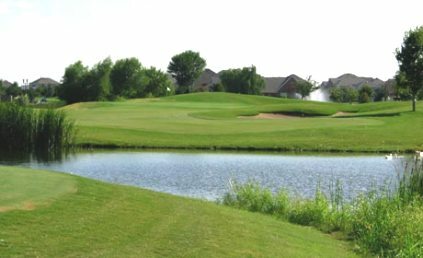 Stone River offers an enjoyable but fair test of golf on a landscape of rolling green acres with ponds and trees complete with a putting green, driving range, and clubhouse, Greens, fairways, and tees are all Bermuda grass. The par 71 course will play to 6,524 yards from the Blue Tees, 6,044 yards from the White Tees, and 5,101 yards from the Red Tees. 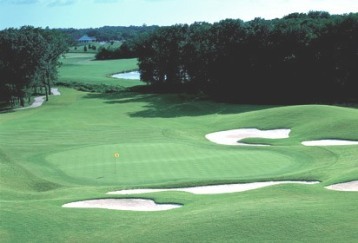 The course is open to the public for daily play, as well as offering the option of memberships. 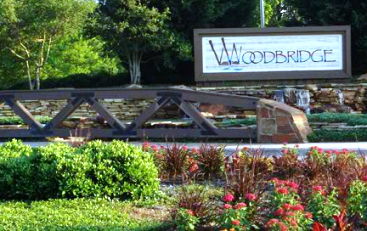 Tee times are preferred, but walk-ups will be allowed to play. Tee times may be made up to 7 days in advance. I enjoy this course because it's mostly wide open, and very seldom crowded.  However the day I played it was easy to see that the course had not wintered well. The bermuda fairways were still dormant and that's OK... but they were hard as a rock. The greens were just barely less so but only a handful of greens on the back nine actually had any grass on them at all. When the greens fill in a little, this place is worth the drive. Stone River offers an average layout and challenge. They recently opened some new holes adding some challenge and fun. The course is always in decent shape, although recently fairways are not quite up to their usual condition. Continues to mature and get better all of the time. Just opened up several new holes and they are really more challenging and great to play! Aaki has changed their name to Stone River. They have recently undergone a layout overhaul. The have begun construction of housing within the layout of the course. Just in the past week or so they have opened up the new holes (a little early by the shape of the fairways and greens) and have shut down some holes. The construction has evidently affected some of the irrigation as the fairways have definitely seen better days. THe new greens are postage stamps compares to the older ones and will require good iron play to stay out of trouble. this course will be very challenging come next spring. 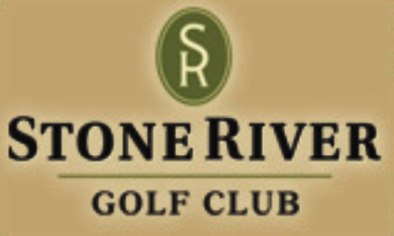 The name of this course has since change to Stone River Golf Club. Housing is being built and seven new holes have been added. Layout of course has changed and the added new holes add alot to this course overall. New holes need to grow in but should add alot to this course in both difficulty and ambiance.